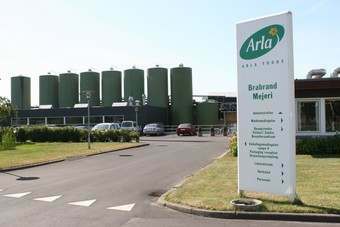 Parmalat has received a settlement payment from Bank of America, as part of legal action launched following the collapse of the Italian dairy giant. 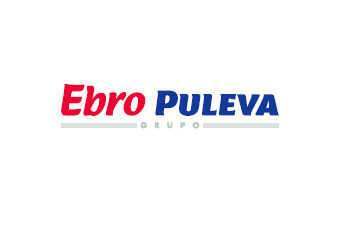 The settlement was completed on Friday (2 October) with the payment of US$98.5m. 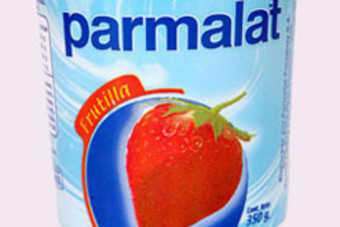 Parmalat collapsed under debts of EUR14bn (US$19.72bn) in 2003, the victim of fraud allegedly perpetrated by its former managers. The company subsequently launched suits in the US and Italy, accusing Bank of America of selling investors Parmalat bonds with full knowledge of the company's financial turmoil. Bank of America maintained that these allegations were false. 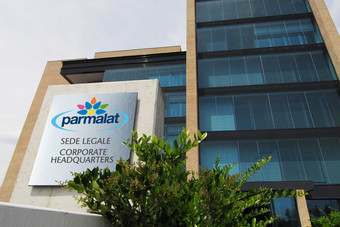 As of 28 July, all litigation between Parmalat and Bank of America was cancelled.